Custom road cycling wear is offered in three levels: PRO, CORSA and ELITE. We provide a fast delivery service, low minimum orders and a professional design service. Velotec's premium quality Elite & Corsa range is 100% made in Italy. 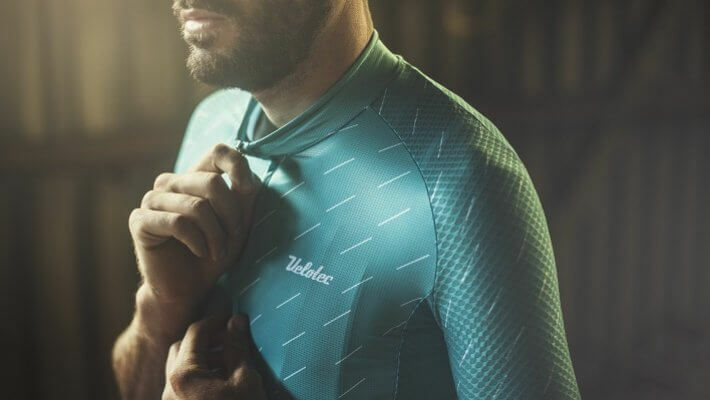 Velotec's custom speedwear range is designed to offer excellent standards in aerodynamics, comfort and breathability. Velotec offer a fast delivery and low minimum order quantities. 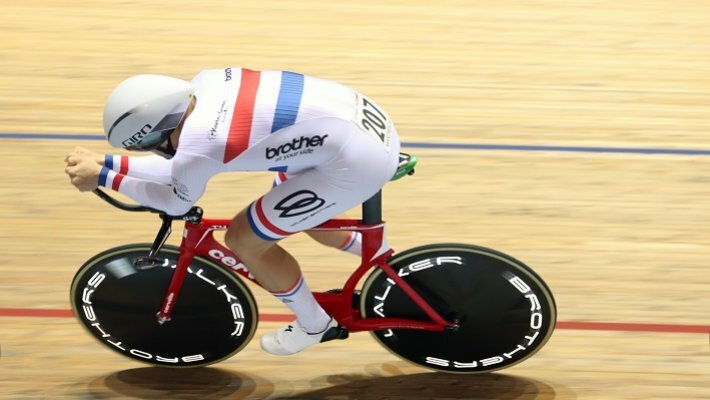 Our speedsuits have been worn to track and road national and world titles. Velotec offers a complete range of custom Triathlon & Run wear. The Velotec Elite triathlon range is 100% made in Italy using the best quality triathlon specific fabrics and pads. 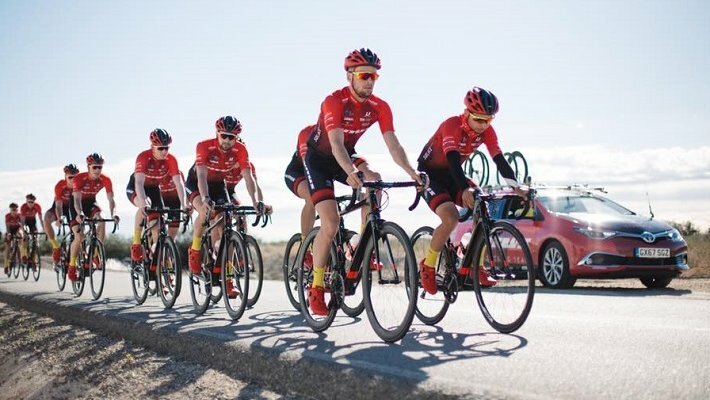 The Velotec tri-suits are perfectly balanced to offer good aerodynamics and comfort and we have now added a range of accessories that will improve your bike times. Visit Velotec's online shop if you would like to purchase from our retail collection. The collection features our Speedwear range of speed-suits, aero-socks and tri-suits. We also stock a limited Road Wear range that changes seasonally.